Yea ok, LolBron. Then you wonder why people don’t like you which leads to your constant politicking for yourself. Reporter: Lebron who would you vote for MVP? 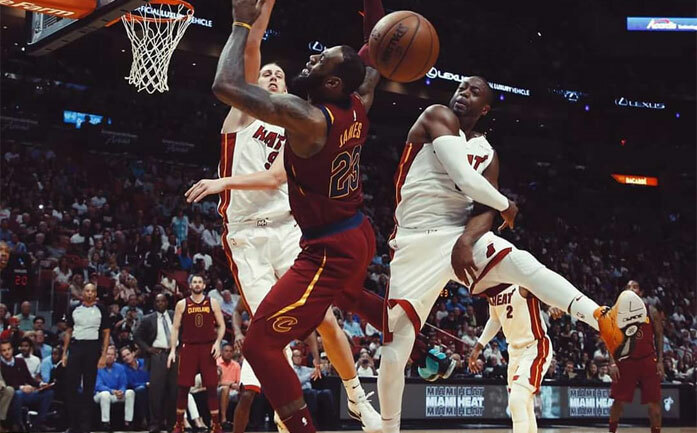 Lebron: I’m not even thinkin about that. I’m thinkin about getting this team ready and some of these new faces better antiquated with our system for our playoff run, don’t ask me about that stuff, thats not important to me right now. When asked by the media which way he would vote for this year’s MVP, he stated he would vote for himself. C’mon man. Really? See notes on how to handle the media when achieving accolades. The see LeBron’s response to being questioned in the finals. Stephen Jackson even said it on FS1 that LeBron is the only superstar he’s ever seen who needs so much reassurance and self promotion that he is a superstar. I don’t know what to do with this guy folks.